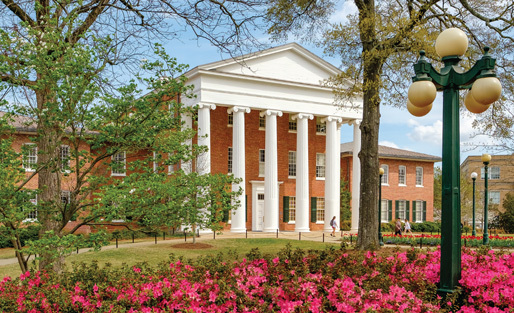 The University of Mississippi is full of rich history and traditions, one of them being the atmosphere and bucket-list experience that can be found at Oxford-University Stadium and Swayze Field. Swayze Field has been home to the Ole Miss Rebels baseball team since 1989 and has been a fan favorite ever since. A Soul Food Luncheon, sponsored by the Center for Inclusion and Cross Cultural Engagement, was held in the Marketplace at the Residential College in honor of Black History Month on Feb. 13, and provided more than delicious food. Active Minds, which has a chapter at the University of Mississippi, is a nonprofit, national organization that promotes mental health awareness and education on college campuses. The goal of this student organization is to break the stigma of mental illness among college students by increasing awareness of mental health. Seven University of Mississippi students got the chance to explore Havana for two weeks in December through the Dance in Cuba Study Abroad Program. During their time in Havana, they studied contemporary dance and ballet alongside renowned Cuban dance company Malpaso. 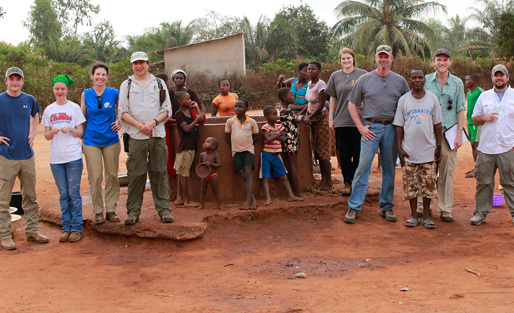 Ole Miss students and staff experienced the trip of a lifetime when they traveled to Ely, Minnesota, with Ole Miss Campus Recreation. Watch how their trip unfolded in this video by Ole Miss biology student Lilli Gordon, and read about their dog-sledding experiences. The Common Reading Experience will showcase UM alumnus and Nobel Prize-winning author William Faulkner’s short stories, many of which are set in the fictional Yoknapatawpha County. All incoming Ole Miss freshmen and transfer students will get the collection of short stories with instructions to read selections before the fall semester begins. “How do we know what is true?” This question was posed by the Sally McDonnell Barksdale Honors College to its freshman class. Groups of students traveled across the country to find the answer to this very important question and learn more about themselves than they ever thought possible. 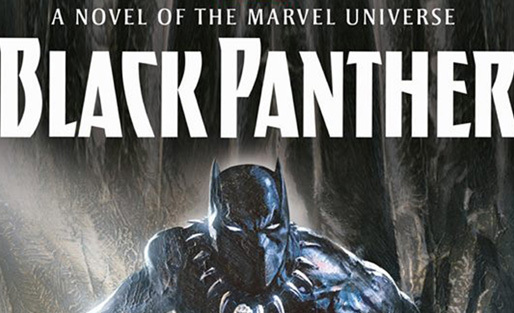 University of Mississippi alumnus Jesse Holland Jr. was tapped by Marvel to reintroduce the world to the 1960s “Black Panther” superhero franchise through a new novel ahead of the release of the blockbuster film about T’Challa, ruler of Wakanda. Join us for Junior Preview Day on April 21, 2018. The event is free, and all registered students will receive a T-shirt.